While your knowledge and experience are as important as any of the vehicle extrication tools in your kit, there are some physical devices that you should always have with you. These items will help you work more efficiently and effectively, and also increase safety for vehicle occupants and your team. Cribbing. 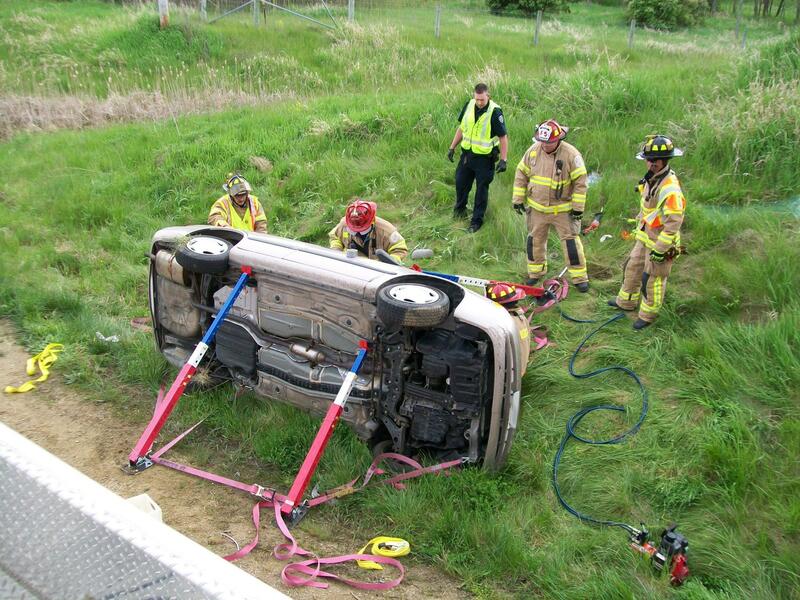 Until a vehicle is fully stabilized, no extrication action should be initiated. Cribbing comes in a wide range of sizes, weight classifications, and materials to meet the requirements of any scenario. Cribbing is also useful as a base in some lifting operations and as a support when using hydraulic tools in certain situations. Crash kit. While it’s the powerful hydraulic tools that tend to get the most attention, items like pliers, wrenches, screwdrivers, wire cutters, razor knives, glass removal tools, and seatbelt cutters can be just as critical to the success of an extrication. Struts. 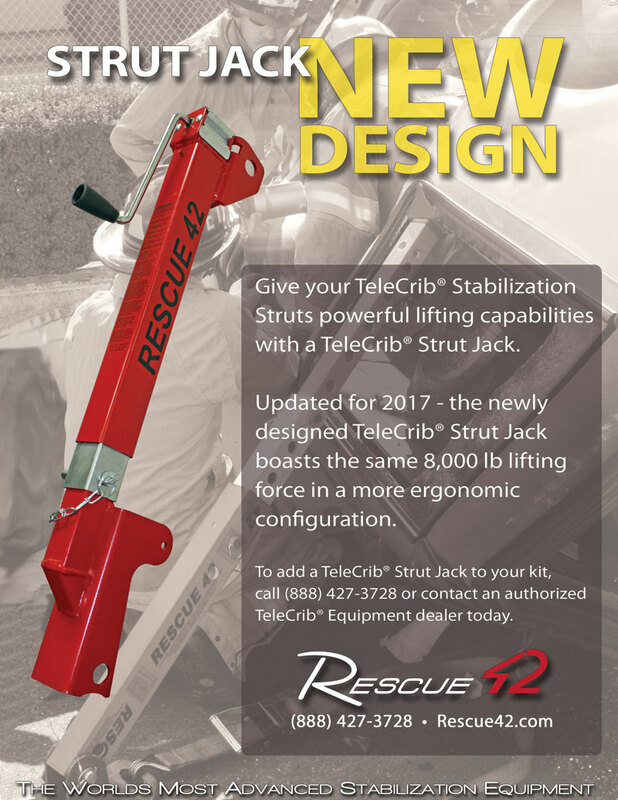 Proper stabilization of a vehicle is generally achieved with the use of rescue struts. Some strut systems can also be used in lifting operations. Hydraulic kit. In many instances extrication will require the use of hydraulic tools such as cutters, spreaders, and rams. Even in situations where hand tools might suffice, power tools are often a better option since they can perform the operations more efficiently. Occupant/rescuer protection systems. Both soft and hard forms of protection are needed to keep occupants and first responders from getting injured during an extrication. This can include hardening the egress route. Having a full set of high-quality vehicle extrication tools on hand can make the difference between an operation that goes quickly and smoothly, and one that does not. To learn more about our product line of time-tested tools, contact us at (888) 427-3728 or email sales@rescue42.com.